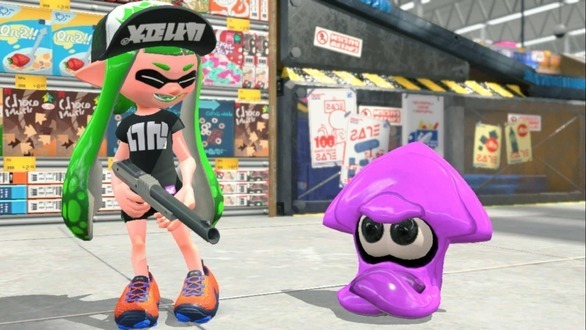 Poll: Would you attend a Splatoon convention? Hello squids! 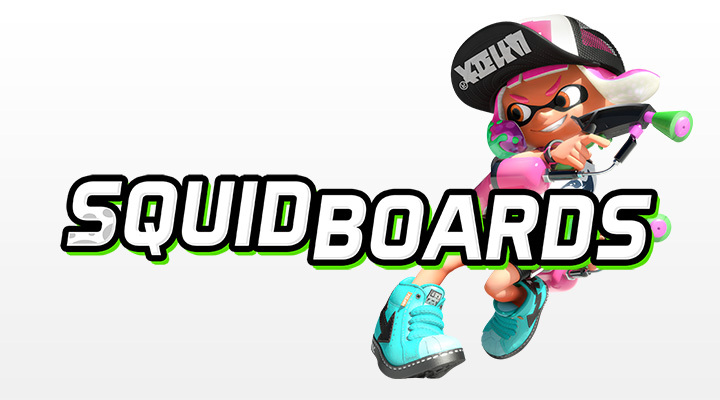 Here today with an update on Squidboards' sister website Smashboards! On June 3rd Smashboards will be undergoing a very large update for most of the day. 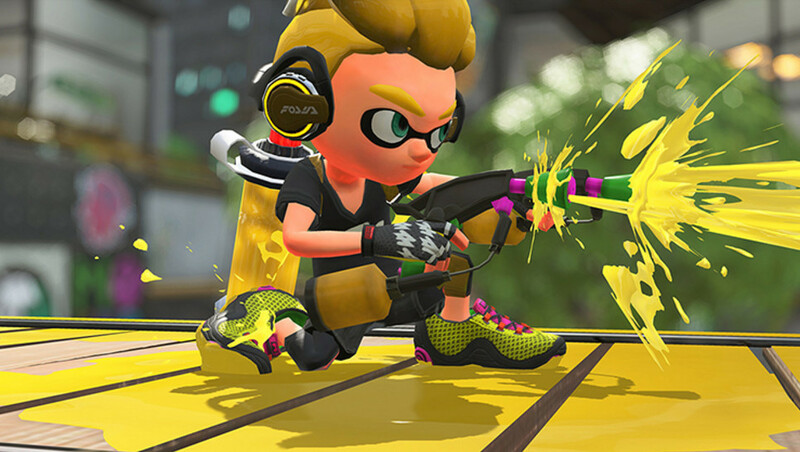 Squidboards will not be seeing the same large update, at least for a while, but it will be affected by this upgrade. Set your Twitch username in Contact Details to appear on this list!